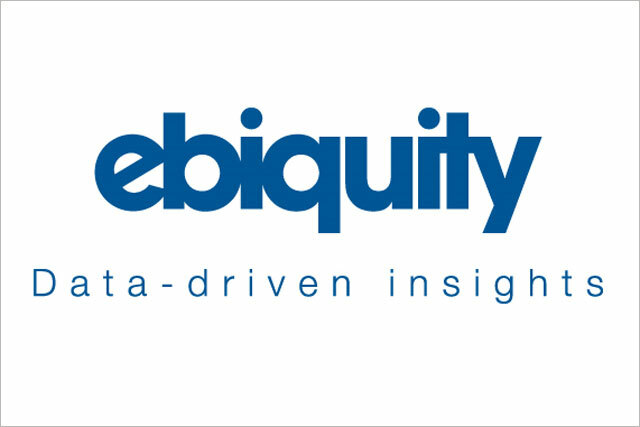 Marketing effectiveness consultancy Ebiquity has acquired independent media and marketing auditor FirmDecisions. The acquisition marks the second acquisition in recent months by Ebiquity, which specialises in helping advertisers with services such as ad monitoring and marketing effectiveness. Ebiquity, which provides services to 85 of the world’s largest 100 advertisers and employs 650 people, also recently acquired media auditing company Fairbrother Lenz Eley (FLE) for up to £11m. Services provided by FirmDecisions include compliance audits and compensation audits. Ebiquity said the acquisition will mean that it can now provide advertisers with end-to-end overviews of media contract compliance. No financial details of the deal have been announced. Ebiquity said FirmDecisions will continue to operate as a standalone business, which will operate from Ebiquity’s Soho offices. Nick Manning, managing director, business development at Ebiquity, said: "Our clients have been expressing a desire for greater visibility in the media value chain. This deal will help us meet their demand for greater transparency and accountability." In January this year, Ebiquity reported a pre-tax profit of £199,000 for the six months ended 31 October 2011.